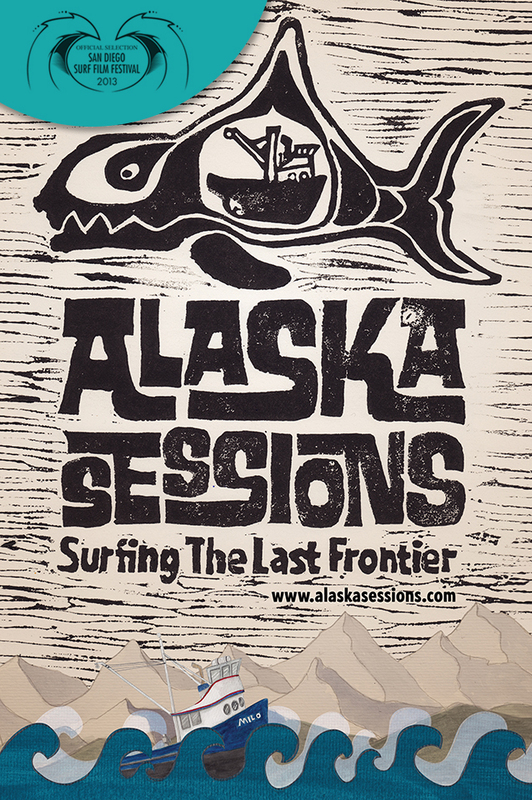 May 8th – 12th, 2013 Alaska Sessions and representatives from the M/V Milo will be attending the 2nd annual San Diego Surf Film Festival. 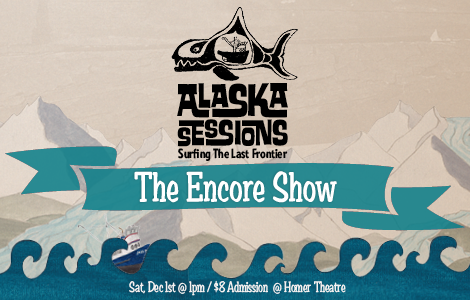 Following up on a sold out show for the world premier, the surf film Alaska Sessions will be available for your viewing pleasure again on Saturday, December 1st at 1pm at the Homer Theatre in Homer, Alaska. 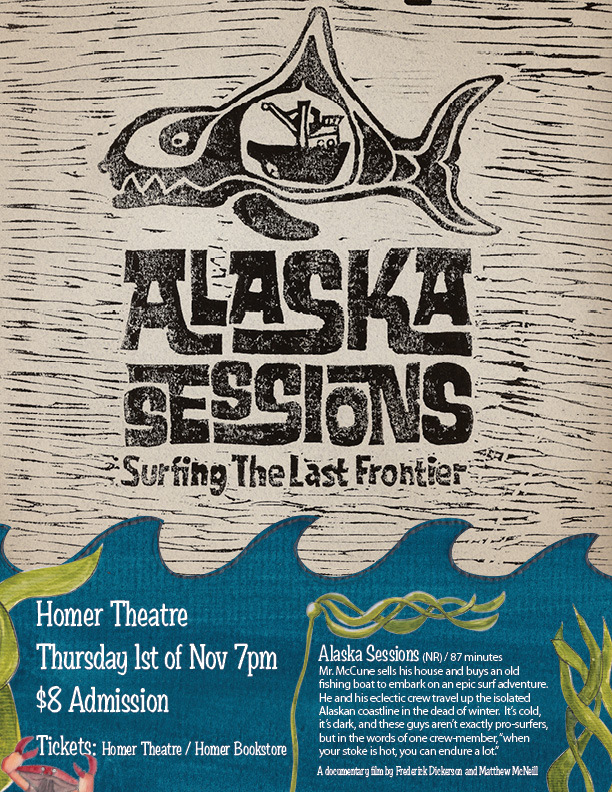 The WORLD PREMIERE of the ‘Alaska Sessions’ film is happening in the little town of Homer, Alaska in less than a week. Don’t miss it on the big screen! We don’t know when it will be available online or as a dvd so this could be your only chance this year to see us surf our way from Sitka to Homer in the month of November.